Rajasthan produces some exquisite Textiles in lovely colorful fabrics. Bandhani or Bandhej are two such gorgeous forms that portray the rich culture of Rajasthan. These textiles are made using tie and die technique and create very beautiful dress materials like kurtis, suit pieces, sarees, and so on. In Jewelry, meenakari is one of the most attractive and popular forms, which are mostly enameled gold and silver jewellery. Moreover, handmade jewelry pieces are also unique and liked by everyone. In case of Carpets & Durries, the woolen carpets of Bikaner, Jaipur and Tonk are worth mentioning. Most of these carpets, which come in stunning designs, are made and knotted by hands. In addition, the cotton durries of Jodhpur and Jaipur are also appealing. Different designs of motifs and pastel shades are used to make these durries. Blue Pottery is another craft form of Rajasthan, popular for its exquisite work. There are many craftsmen in Jaipur who prepare blue pottery in Rajasthan by using blue, green and white colors. 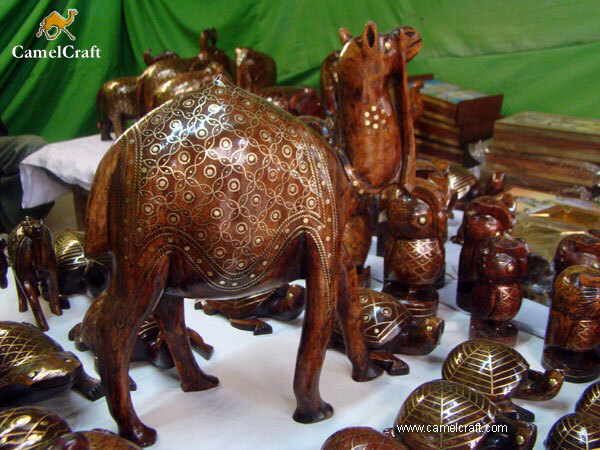 Rajasthani wooden furniture is something that you cannot leave when discussion Rajasthani handicrafts. Carved wooden furniture of different styles and design are made in different parts of the state with motif and fine design. Latticework on wood is the most famous of them. Jodhpur and Kishangarh are the places where you can get carved casket, screens, doors, chairs, tables, shelf, etc. In the list of innumerable Rajasthani crafts, the Rajasthani Quilts also proudly features. You can get a lot of them in Jaipur. The unique selling point of these Jaipuri quilts or Jaipur rajais is that these are light and soft as well as of high quality. Leather items like Mojaris or Jutis from Rajasthan is a craft form that is extremely popular across the country as well as around the world. These are beautifully embroidered pieces with varied patterns and designs. Jodhpur and Jaipur manufactures some very pretty mojaris and jutis. By the way, how can we forget the famous Marble Crafts of Rajasthan? This craft produces marble carved wall hangings, sculptures, statues, furniture, flower vases, fireplaces, statues, and so on. Ivory bangles of Rajasthan and Rajasthan Paintings including murals, frescoes and miniature paintings are also other popular crafts of the state. 1. Rajasthan Handloom & Handicraft Industries are manufacturers and exporters of all types of Handicrafts & hand Embroidery printed goods & Zari work. 2. Crafts “N” Marble deals in primarily manufacturing and exporting all Meenakari items, Wooden Jharokhas, Ambos Chairs, Gem Stone Paintings, Handmade products, and Marble & Sandstone items amongst others. 3. Marble Art Palace manufactures and exports stone work handicrafts, table tops and so on. 1. 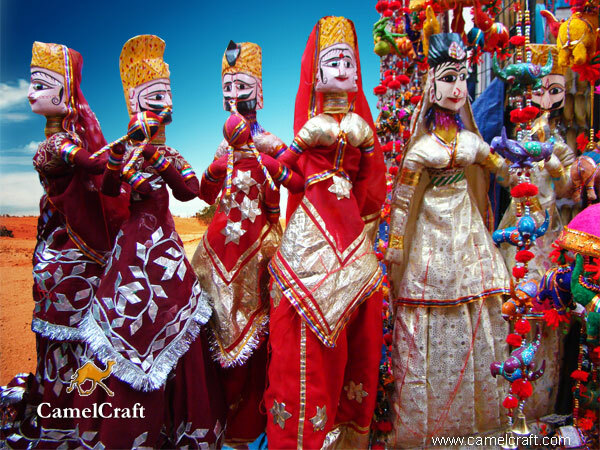 Rajasthani Handicrafts are exporters of Rajasthani Ethnic Handicrafts, like Jewelry, Textile, Garments, and Handmade Paper Products amongst others. 2. Hastshilp is an organization involved in the exporting exclusive handcrafted items like Stone \ Wood \ Metal accessories and other handicrafts. 3.FORHEX (Federation of Rajasthan Handicrafts Exporters) deals in promoting Handicraft & Textile Exports. Rajasthan, being the largest exported of handicrafts in India, enjoys an export market that is spread across most parts of the world. There are several government and non-government organizations that are involved in promoting and spreading Rajasthani handicraft all over places. 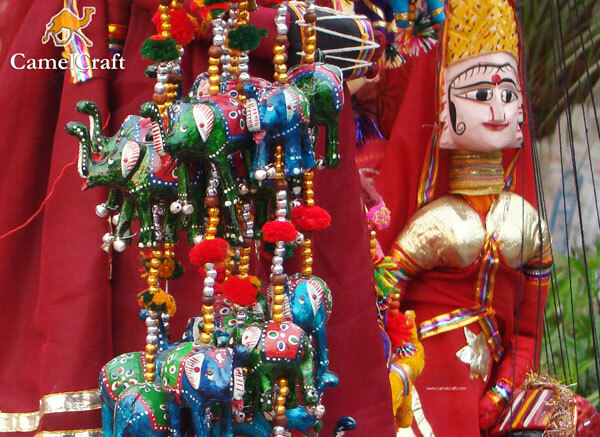 There are many trade fairs dedicated to Rajasthani crafts and arts that takes place in different parts of the world. Moreover, to enhance the export revenue and export promotion, many seminars, and lectures are organized by various bodies. This definitely shoes the kind of demand that Indian handicrafts, especially Rajasthani crafts, has in the world market. 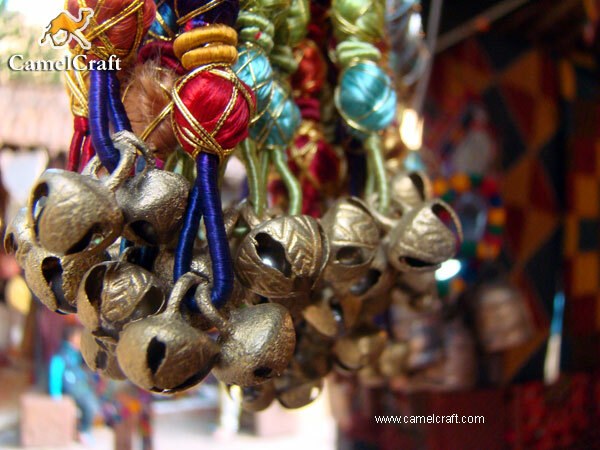 The sector of handicraft industry is also important for the economic development of the country and particular states. 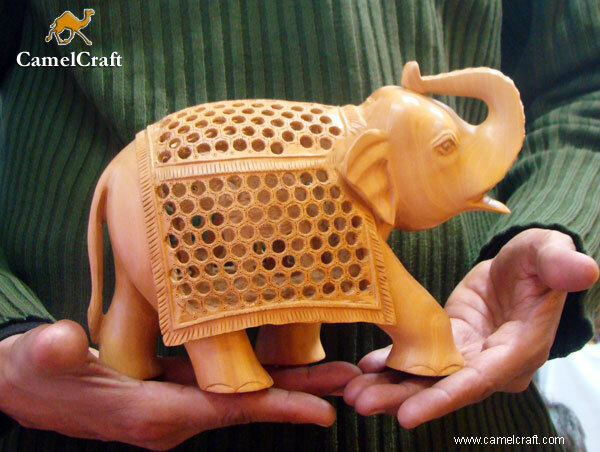 Rajasthani handicraft industry has high potential for earnings export and foreign exchange for the country. 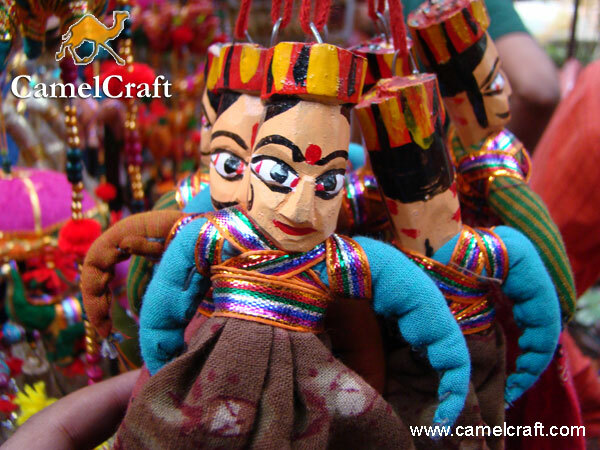 Rajasthan, the land of royals, can be very well described as a treasure trove for arts and crafts. during my trip to Rajasthan I was bedazzled by the variety and vibrancy of the paintings, furniture, leather goods and wall hangings in the markets of Rajasthan. These handricraft items of Rajasthan are perfect for adding a dash of color in any interior. When I saw the miniature gemstone paintings at Rajasthan emporium I could not resist myself from buying them. The gemstone paintings are one of the most sought after souvenirs of rajasthan. Made of semi precious gemstone these paintings will surely make my fiancée delighted. I also bought a good number of gemstone coasters, marble tile paintings and mica paintings. I can well imagine the happiness of my friends when they will receive those gifts. I also bought a beautiful Rajput painting for my new home. I have also bought beautiful leather mojris for my friends and family. I have bought a colorful mojris for my dear brother. I also found some colorful wall hangings in the markets of Jaipur. These wall hangings will surely brighten up my home. I and my fiancé have also planned to decorate our new home with colorful handcrafted items from the markets of rajasthan.